How do college-bound families keep up with the escalating, and ever changing, cost of higher education? 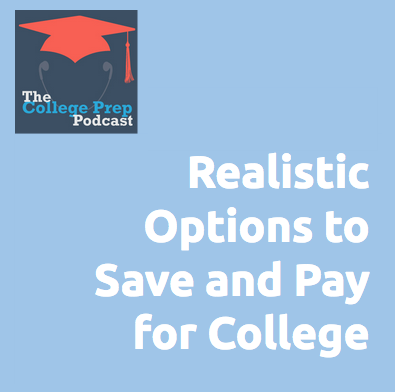 Is it possible to make a realistic plan for paying for college that works with your family’s budget? Her favorite free resource to direct families to is Federal Student Aid. 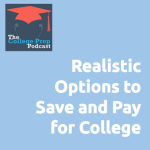 The information they provide is super valuable, and a great start for families wrapping their minds about how to pay for college. Andrea Travillian is a financial coach. She has a degree in finance from the University of Iowa and a MBA from Creighton University. She is the kids and money expert for about.com and has written a book on how to teach your preschooler about money. Find out more at Take a Smart Step.